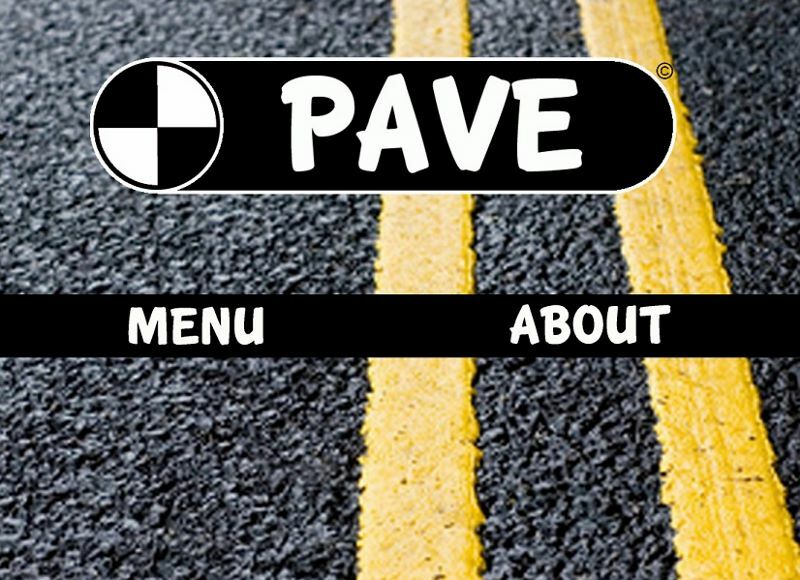 A simple tool for managing your roads. Meet the first incarnation of CSDatum. Back in 2012 - we released this free download for any Pennsyvlania municipality to use. We've learned an awful lot since then and subsequently built this website, CSDatum. Perhaps we're nostalgic or because municipalities have continued to download it - but we will continue to make this Excel file available for download. We won't be updating it or releasing future editions, however. It's pretty simple! Open the file, pick your municipality - import your roads....and then start assessing them. Score the deficiencies for each roadway segment and then sit down and make recommendations for each one over a 5 year period. The program will do the rest - and help you establish a roadway budget to stay ahead of the curve. It's built to work in Microsoft Excel. You will have the option of downloading the Microsoft Office 2007+ or Office 2003 file. You will also need to 'enable macros' to use the file. I agree to the terms listed in the License Agreement.